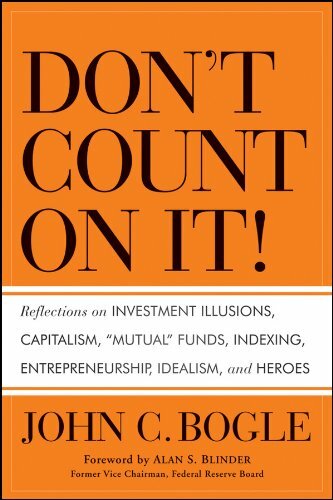 In our latest Masters in Business podcast, we revisit our conversation with investing legend with Jack Bogle, founder of the $5.3 trillion dollar Vanguard Group, creator of the index fund, and all around investing legend. 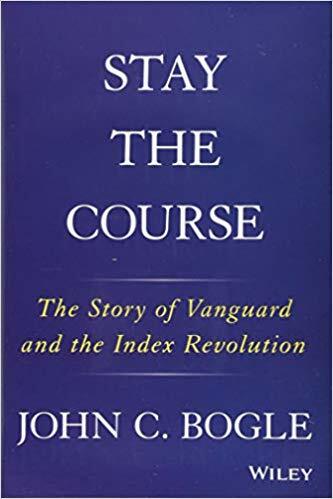 Bogle regales us with fascinating stories, including Vanguard’s origin tale. 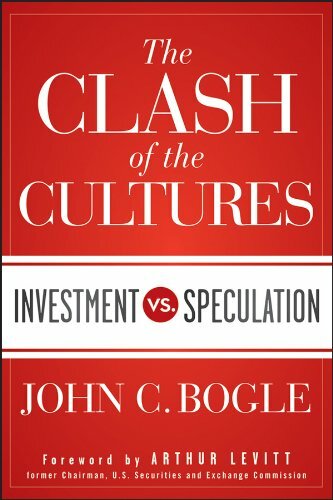 He tells of getting fired as Chairman of the Wellington Funds dues to a disastrous merger. 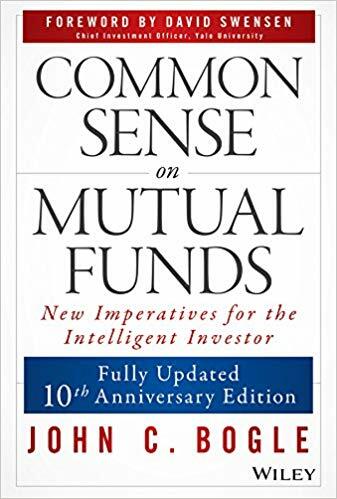 Somehow, he finagled a role within the asset management group running what he describes as Wellington’s “unmanaged” funds — i.e., the first equity index fund. 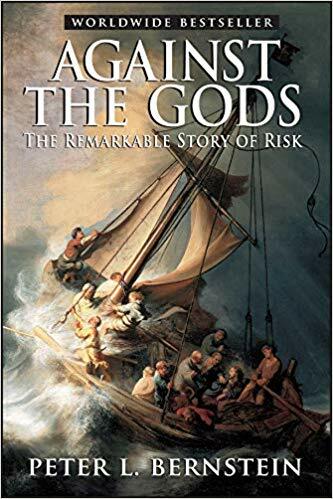 He named the new management company for the HMS Vanguard, flying Rear Admiral Sir Horatio Nelson’s flag. 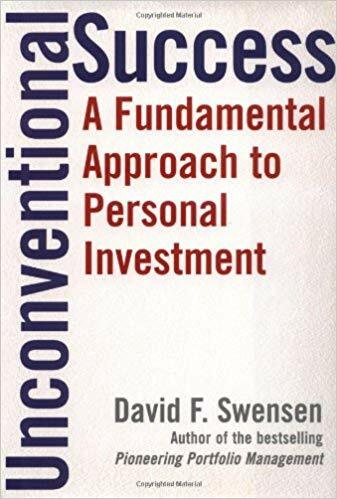 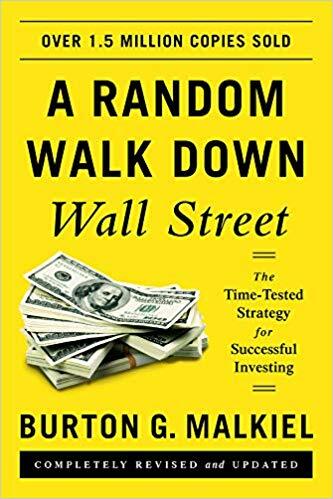 He discusses Wall Street’s initial response to index funds, explains why no one ever really decided to compete with Vanguard, and holds a master class on the proper way to invest. 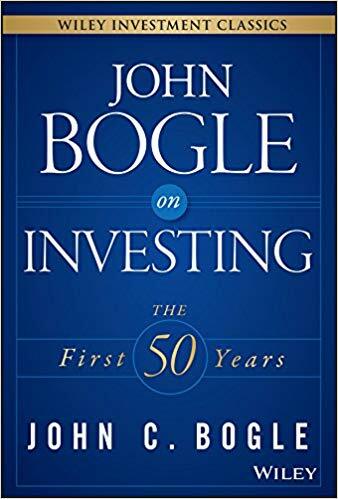 Bogle later created the first bond index fund. 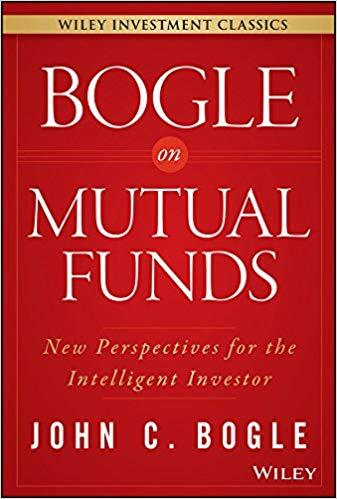 Most of the time in our MIB interviews, our team prepares by doing deep research, creating a list of topics and questions to guide the conversation. 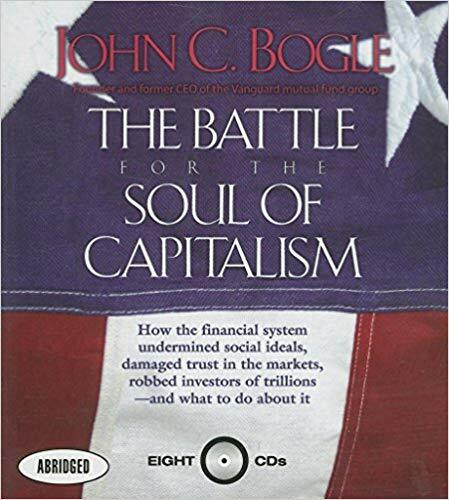 Bogle is a force of nature, and you can hear me struggle for a while trying to work stay with my game plan, before making the audible call to simply enjoy chatting with one of the most legendary personalities in all of finance. 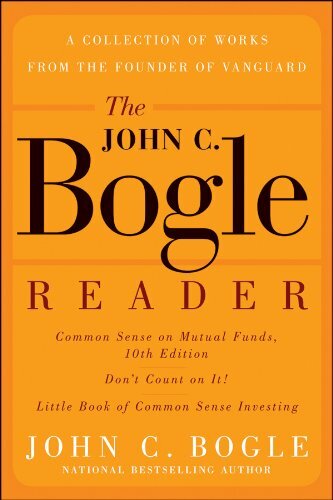 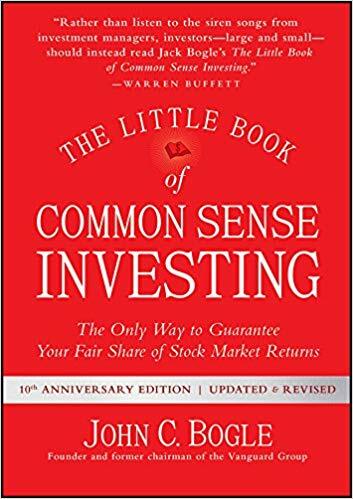 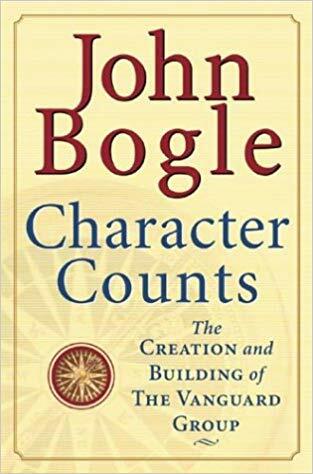 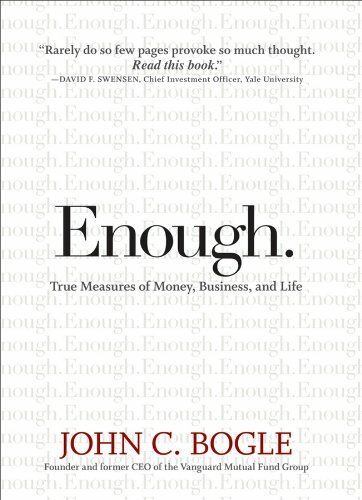 His favorite books are here; our transcript is posted here; my remembrances of Bogle the man is here; my column explaining why he was so important to finance is here. 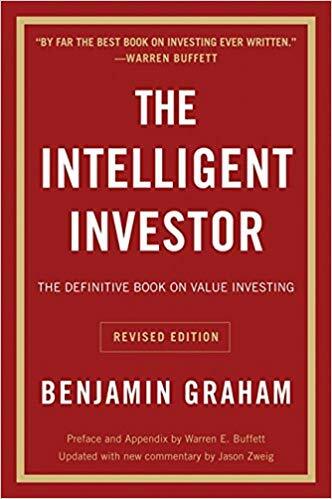 You can stream the full podcast bel0w, or download it on Apple iTunes, Overcast & Bloomberg, Stitcher. 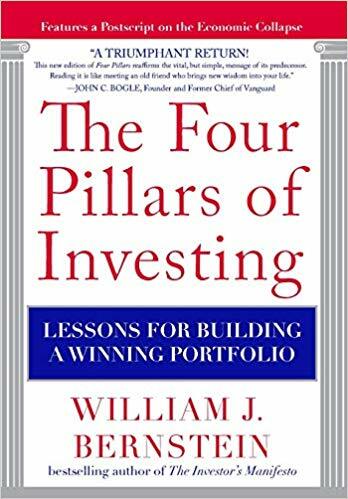 Our earlier podcasts can all be found at iTunes, Stitcher, Overcast, and Bloomberg.